New discoveries in vast interstellar dust clouds permeating the universe and in nebula have revealed hints of organic matter that could be created naturally by stars, according to researchers at the University of Hong Kong. 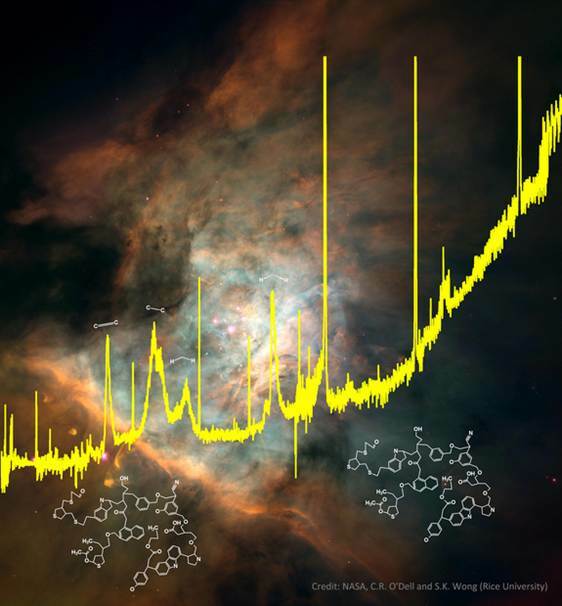 The discovery team observed stars at different evolutionary phases and found that they are able to produce complex organic compounds and eject them into space, filling the voids between stars. The compounds are so complex that their chemical structures resemble the makeup of coal and petroleum, the study's lead author, Sun Kwok of the University of Hong Kong, said. 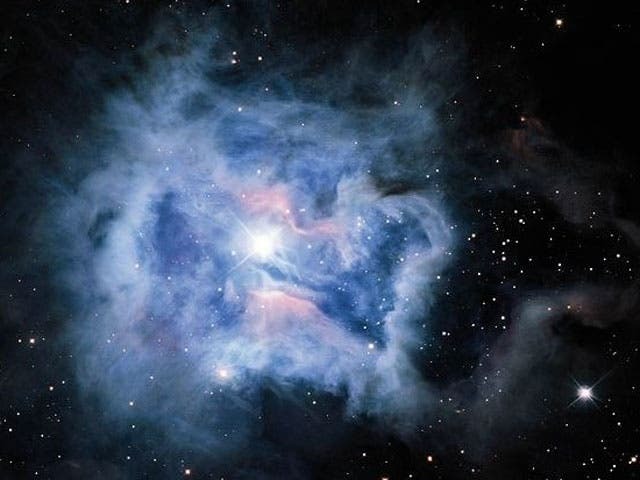 Kwok and his colleague Yong Zhang, also of the University of Hong Kong, studied a set of well-known but mysterious infrared emissions found in stars, interstellar space and galaxies. These phenomena, which are collectively called Unidentified Infrared Emission (UIE) features, have been known for 30 years, but the exact source of the emissions has not been identified, and remains a broad assumption. "What impressed me most is that complex organics are easily formed by stars, they are everywhere in our own galaxy and in other galaxies," Kwok told Space.com. "Nature is much more clever than we had imagined." "In the astronomy community, it has been commonly assumed that the UIE features are emitted by (polycyclic aromatic hydrocarbon, or PAH) molecules, which are simple, purely aromatic, molecules made of carbon and hydrogen," Kwok said. Their findings have overturned this assumption. "Their spectra changed from a pure gas spectrum to a dust spectrum on a matter of days or weeks," Kwok added. "The sudden appearance of the features suggests that organic dust can be made extremely quickly."